North Korean leader Kim Jong Un will host his South Korean counterpart Moon Jae-in in Pyongyang on September 18. The scheduling of the meeting was immediately praised by President Trump and heartened observers who are looking for movement on the issue of North Korea’s denuclearization. 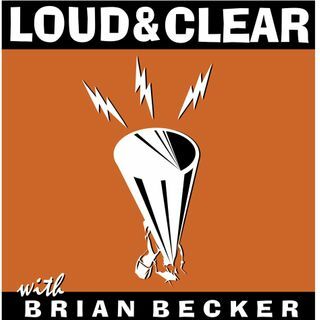 Author and professor Tim Beal, whose most recent book is “Crisis in Korea,” joins the show.